A herd of geese, or a flock? A stick of gum, or a tablet? A jug of wine, or a glass? Just as English nouns often need classifiers, so do Chinese nouns require the correct “measure word.” Ready access to the hundreds of varying measure words is key to speaking and writing polished Chinese, but even advanced students sometimes struggle to find the right one for a particular noun or context. 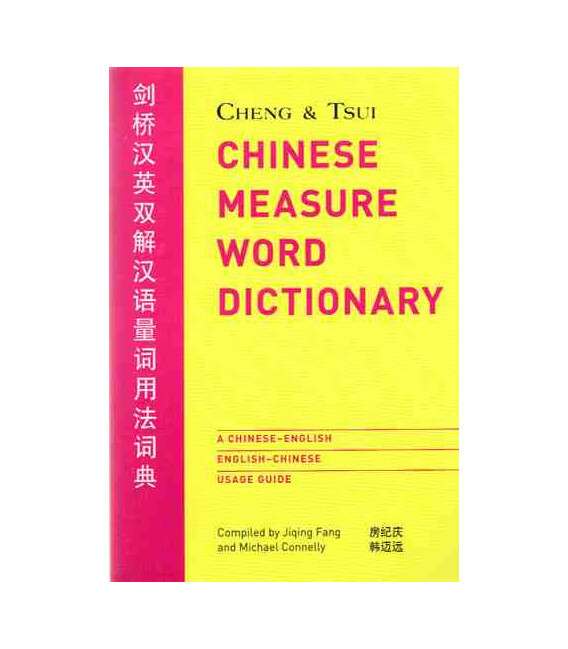 Here is the essential resource for every student concerned with accurate and fluent usage: the Cheng & Tsui Chinese Measure Word Dictionary. This new and unprecedented reference work is the only dictionary that allows you to search entries in three different ways: by measure word, by Chinese noun, and by English noun. Entries comprise the most frequently used measure words and nouns, including vocabulary from the Integrated Chinese textbook series. 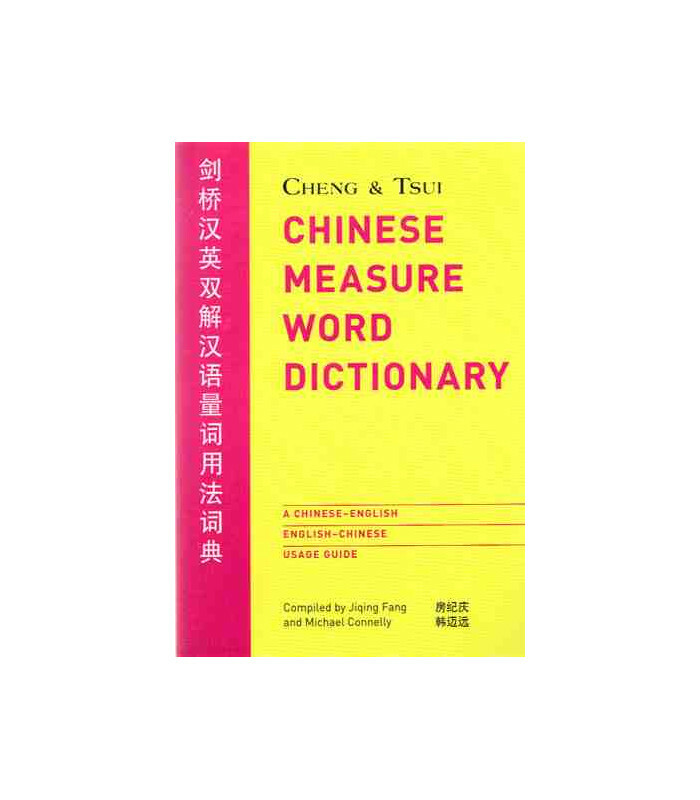 Accessible and one-of-a-kind, the Cheng & Tsui Chinese Measure Word Dictionary is an indispensable reference for all students of modern Chinese.